As the caregiver for a spouse with Alzheimer’s, I have read a number of other caregivers’ experiences. While they all have things in common, I am always interested in the particular ways in which their experiences are different as well as the way they tell their stories. Yesterday, I finished reading Schreiber’s book and wanted to pass along my thoughts. What caught my immediate attention was the title. 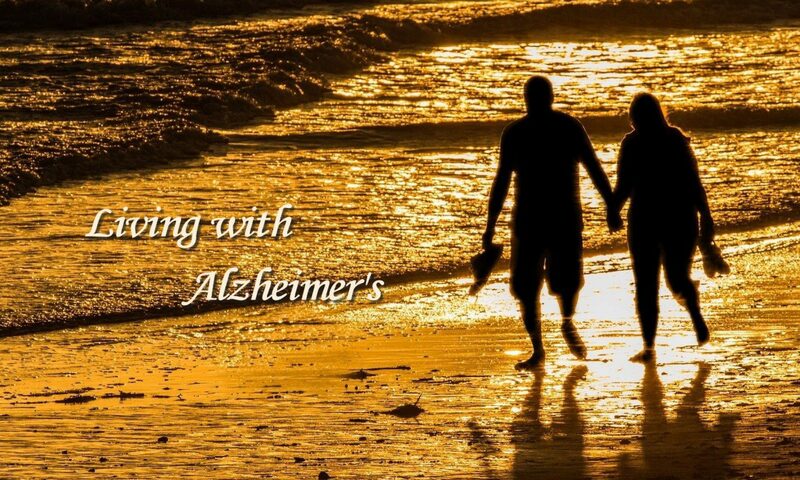 It effectively communicates something that every caregiver observes; our loved ones do change with Alzheimer’s. Sometimes they are like very different people. Schreiber’s story, of course, is not one that that deals only with the changes Elaine experienced. He is explicit about the way Alzheimer’s affected each of them. There are a couple of things about the book that I think might interest other readers. First, Schreiber is, himself, a “person of interest.” A former Wisconsin governor who not only had a successful career in public service, he also is a successful business owner. His background serves as another reminder that Alzheimer’s is an “equal opportunity” disease. There is another reason I think this is important. Just like anyone else, he was blindsided by the disease; he wasn’t any more educated or experienced about it than the rest of us. His background, experience and personality did play into the way he approached his caregiving, however. His book suggests a person who wanted to learn, to take charge, to acquire as much control over the situation as he was able. He learned a lot about making things work more smoothly. He also learned how much a caregiver can’t control. That brings me to the second reason a reader might be interested in Schreiber’s book. He offers guidance to other caregivers who, like himself, might be new to caregiving. It is not an advice book per se, but he does offer the reader the benefit of his own experience. He places particular importance on the caregiver’s taking care of himself as well as his loved one. At the same time, he is quite clear in recognizing that our situations can be very different, and what has worked for him might not be right for everyone. One other thing that appealed to me was the inclusion of a number of passages from Elaine’s journal. Many caregivers often wonder what our loved ones are thinking or feeling. Elaine’s own words were powerful. I would have enjoyed reading more. Perhaps, that might be a good follow-up book to this one.